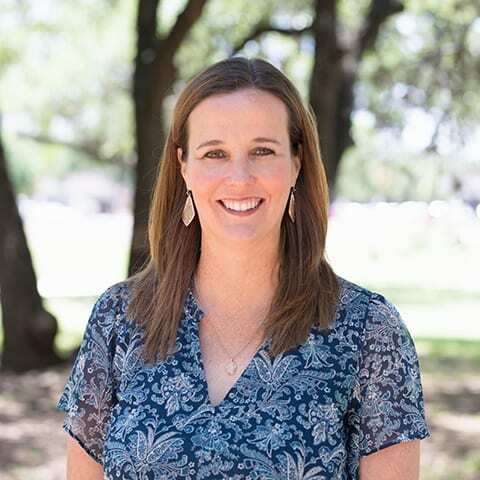 Round Rock ISD has named Jenny Strong the new principal of Brushy Creek Elementary School. Strong has worked in Round Rock ISD since 2003 and most recently served as assistant principal at Voigt Elementary School Arts Integration Academy. She has also worked as a summer principal for the Student Success Initiative at Live Oak Elementary and teacher at Cactus Ranch and Caldwell Heights elementary schools in Round Rock ISD and Blanton Elementary School in Austin ISD. Strong earned a Master’s in Educational Administration from Lamar University and a Bachelors in Applied Learning and Development from The University of Texas at Austin.